Break Free with this Queen sing-along event! Bring out the Freddie in you at our Sing-along session where singing loud and proud is encouraged! 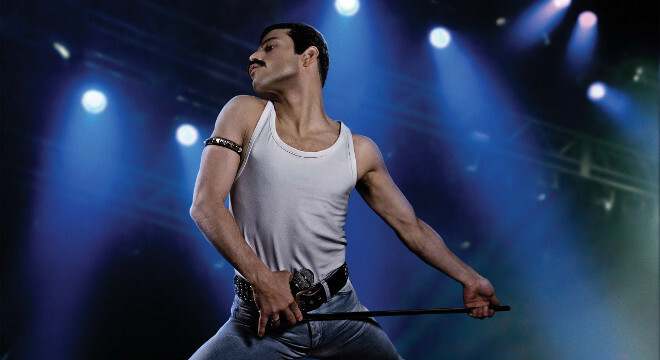 Beloved by audiences upon release, experience Bohemian Rhapsody like never before with our limited event Sing-along screenings. A chronicle of the year's leading up to Queen's legendary appearance at the Live Aid (1985) concert, Rami Malek stars as the lead singer Freddie Mercury in this rousing, Golden Globe award winning musical.